I have always been an action movie fan. From my younger days of watching films like Star Wars and the Indiana Jones trilogy right up until today’s high-flying action flicks like The Avengers, I have loved action films. I have been especially fond over the years of James Bond films. There was always plenty of action in a Bond film, you could count on it. Today, the Jason Bourne films have become the new trademark for high-impact action films, and have supplanted the James Bond films as the benchmark for action. 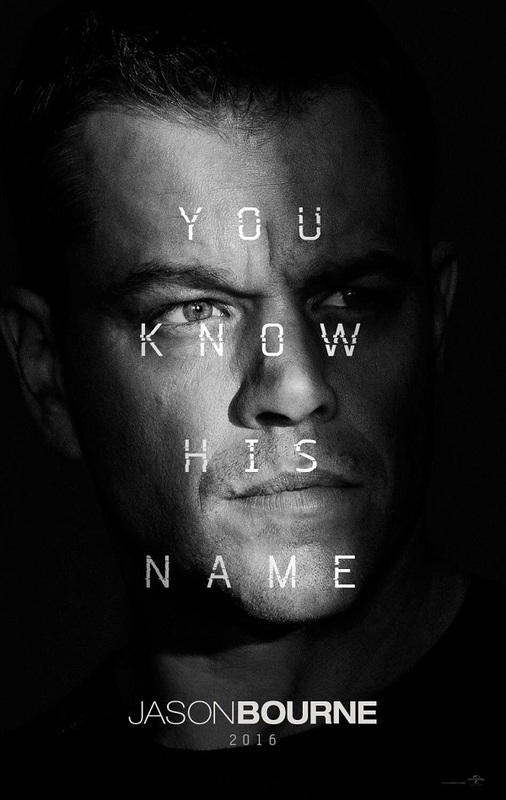 I do love the Jason Bourne films as well. So, I went out this past week and checked out the latest Jason Bourne film in the theaters, aptly titled Jason Bourne.